Over the years, the wrong type of truck has been placed before the work zone to protect highway workers but nothing protects better than one equipped with a TMA. Attenuator trucks act as positive protection barrier and in the event of an impact, giving the workers and the motorist the greatest chance of survival. Like all technology, the TMA is constantly innovating to better shield our workers from danger. 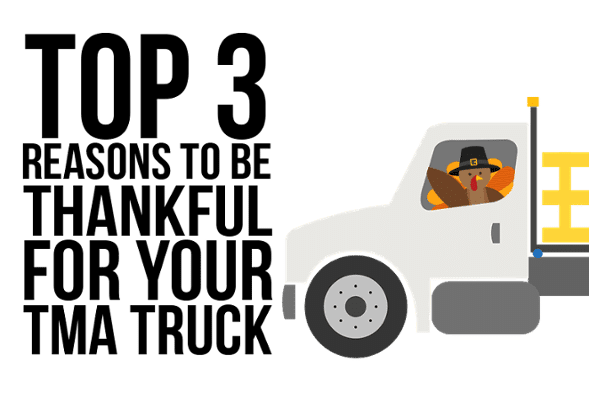 There are several key components that will allow your crash truck to excel at its job; having the correct weight to reduce forward roll upon impact, having the right breaks, and lastly, ensuring you’ve got the right attenuator.. All aspects to be thankful for! With 2017 right around the corner, and planned construction work all over the nation, the use of TMA trucks will be required by many states. 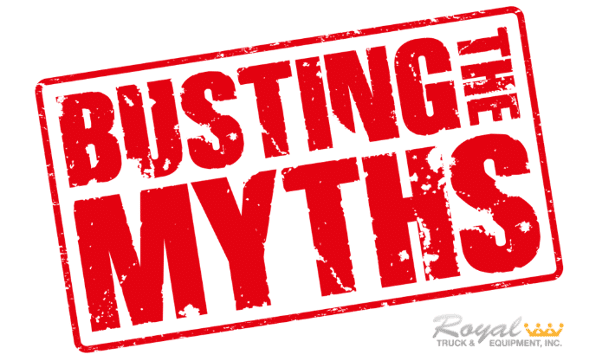 Even if your state only recommends the use of crash trucks, choosing to require one for your projects lets your employees know they can depend on you. And you can depend on a TMA to protect your team. 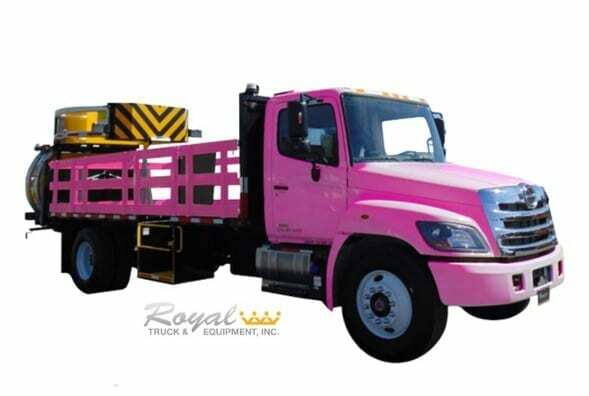 If your job is short-term and the idea of purchasing a TMA truck is just not feasible, TMA trucks can be rented from various rental providers all over the country at daily, weekly, and monthly rates. A crash truck is the one friend you can depend on to be there and keep you safe, you’ve got nothing to lose! Click the picture below to check out the video from Royal wishing you a Happy Thanksgiving!